Mobitee and PIQ is compatible with iOS 7.0+ (iPhone 4S minimum) and Android OS 4.3+. Please, make sure that your device supports BLE 4.0. 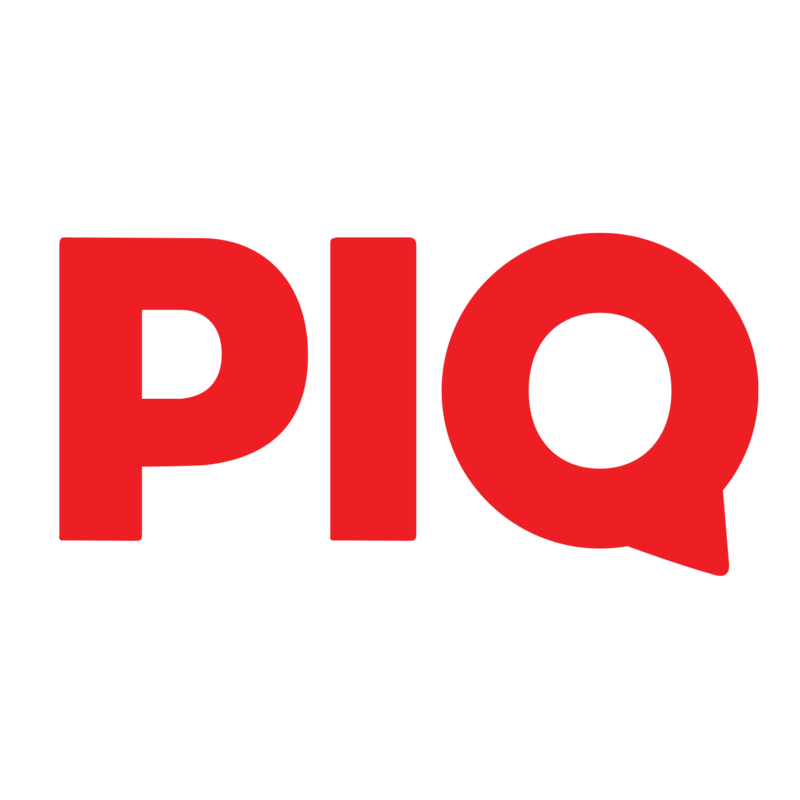 To download and install the Mobitee and PIQ app, search Mobitee and PIQ on the AppStore (iOS version) or Mobitee and PIQ on Google Play (Android version). Enter Personal information, Contact information and Handicap and click on Sign up. Make sure that you enter your phone number in the international format. Enter the validation code to finalise your authentication and click on "Yes"
When you are back on Personal information screen, fill in the remaining fields and click on "Create profile". The message saying “Searching for GPS” that you receive on the smartphone appears because you probably have not allowed “Mobitee and PIQ” application to use the GPS settings of your phone. To resolve this issue, please go to the Settings of your smartphone, choose Privacy, then Location Services, find “Mobitee and PIQ” application and choose Always. What is PIQScore and what is measured? How to know which swing is recorded?